You will quickly get a sample test back. 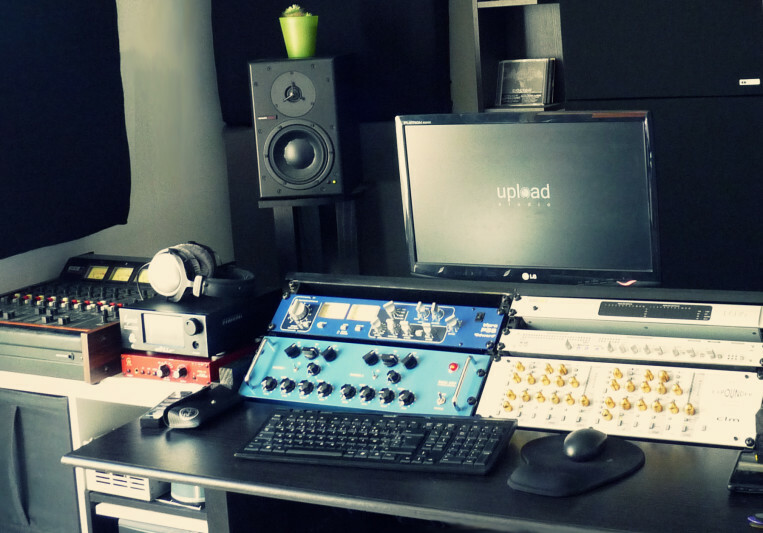 Then, if you like the result you can decide to get your entire project mastered at upload-studio. the rates on the website are "all inclusive" : -unlimited revisions -DDP -etc..